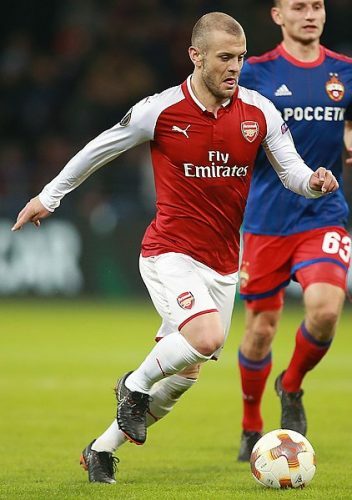 Favourite player growing up: Jack Wilshere, always idolised him and tried to base myself on his game as I used to play in central midfield. Favourite away ground: Dulwich Hamlet, the atmosphere when we played there was great as the stands are very tight to the pitch. Most memorable moment in football: There’s two that I can’t decide between… either winning the league in 2016/17 with Royston or playing against Arsenal (the team I support) in the FA Youth Cup 4th round. Biggest disappointment in football: Not being offered a professional contract when on trial at Swindon. That hurt. Best player I’ve played against: I can’t pick one. It’s got to be the midfield 3 in Arsenal’s youth cup team. 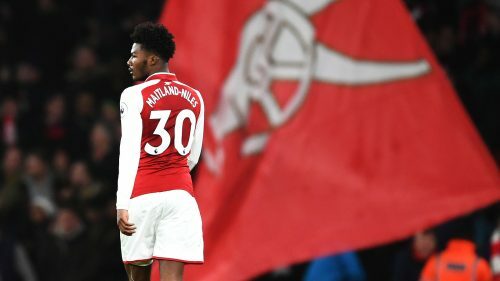 Ainsley Maitland-Niles, Dan Crowley and Gedion Zelalem. Couldn’t get near them! 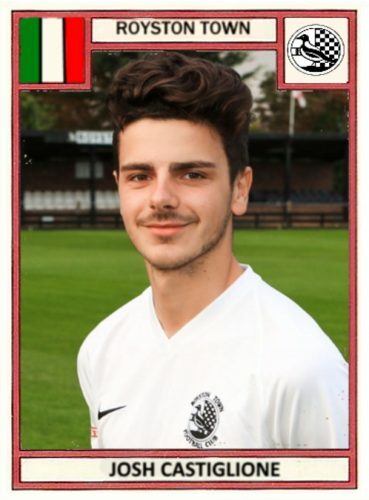 Best thing about Royston Town FC: The current squad we’ve got here at the moment. I’ve got a lot of love for these boys and this squad is one that can certainly challenge for some silverware this year. Kinali with cross this time. Headed for corner. 37 mins. Corcoran battle and teasing cross. Kinali couldn't quite get there. 34 mins. Welch stands up well. Easy stop. 30 mins. Corcoran spin and weak shot. 21 mins. GOAL. Royston. 1. Rushall. 0. Recycled corner back to Castiglione. Deep cross and Joseph heads in accurately. 12 mins.